Welcome to the office of Dr. Frank Cherpack. 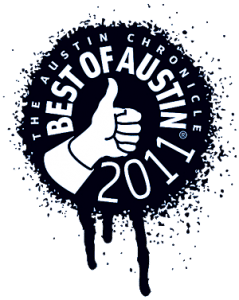 Our practice has been working to provide the best podiatric care for our patients in Austin and the surrounding areas. 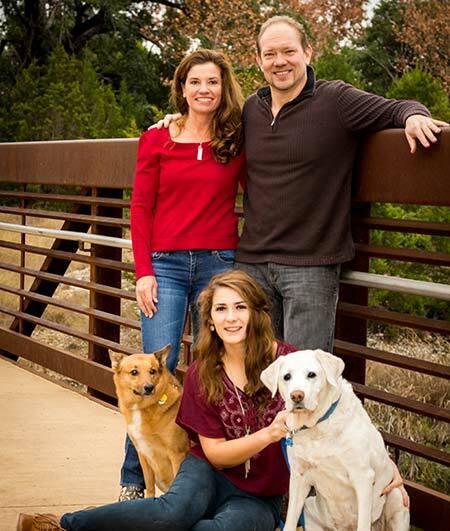 After 24 years in practice, Dr. Cherpack has become a well respected and trusted podiatrist in the Austin community. What is a "DPM", you ask? DPM means "Doctor of Podiatric Medicine." Dr. Cherpack attended the Ohio College of Podiatric Medicine for 4 years. Interestingly, the first 2 years of podiatry school are the same courses as in medical school. Shoal Creek Podiatry, Dr. Frank Cherpack, DPM and his staff specialize in the treatment of all foot disorders and ankle sprains in Austin, TX. Dr. Cherpack is Board Certified in foot surgery by the American Board of Podiatric Surgery and has become a leading provider of family foot care in the Austin area. Contrary to popular belief, a heel spur is not usually the cause of pain on the bottom of your heel. Pain on the bottom of the heel is usually caused by plantar (meaning bottom) fasciitis. Dr. Cherpack has proven treatments to resolve heel pain quickly. Sports injuries of the foot as well as ankle sprains can sideline or slow down any athlete participating in any sport. A thorough understanding of the anatomy is the key to quickly and accurately diagnosing and effectly treating your sports injury. Foot surgery is sometimes the only solution to your foot problem, such as bunions. 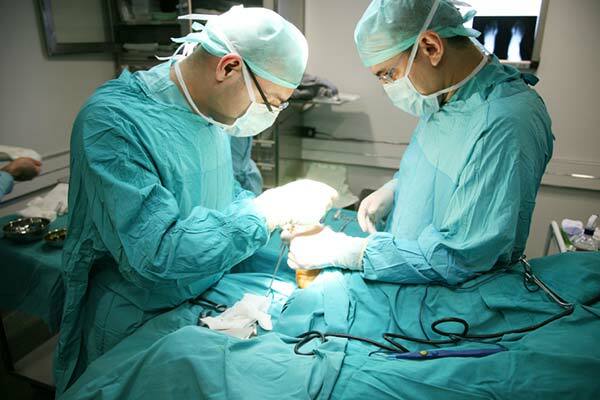 In most cases, Dr. Cherpack uses surgery as the last treatment option. Our services are affordable! We do not penalize patients without insurance. Our cash charges are based on private insurance fee schedules. 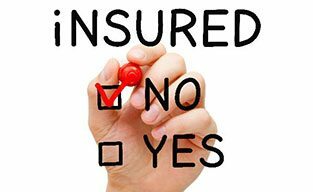 This means you receive the same discounted fees that the insured patients get charged. Contact us for pricing. 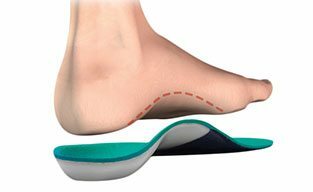 Custom made orthotics are often incorrectly referred to as "arch supports." The process of making you a pair of orthotics begins with non-weight bearing cast impressions of your feet. Our orthotics are then hand made from these casts. If you had a great experience, please leave us a review! If you had a problem during our visit, please email us to let us know so that we can do better! If you have an urgent need, please contact our office directly at (512) 343-8834 and we will try to accommodate you.